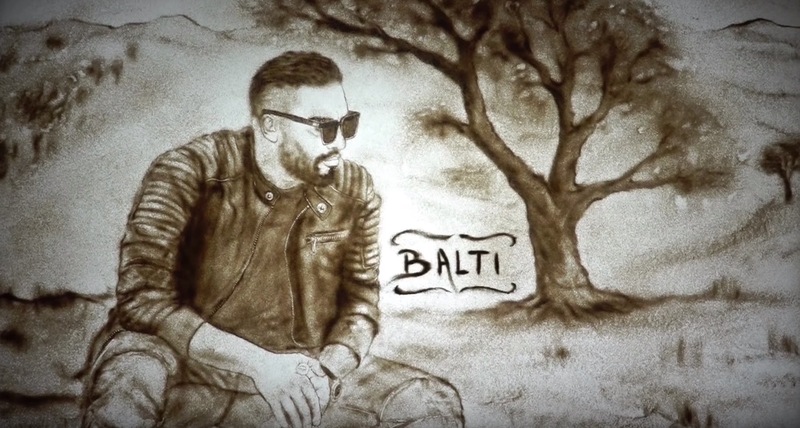 Tunisian rapper/singer Balti has released a new track called Metwahech El Madhi. He posted an animated video for the song on his official YouTube channel on Saturday. Check it out below!